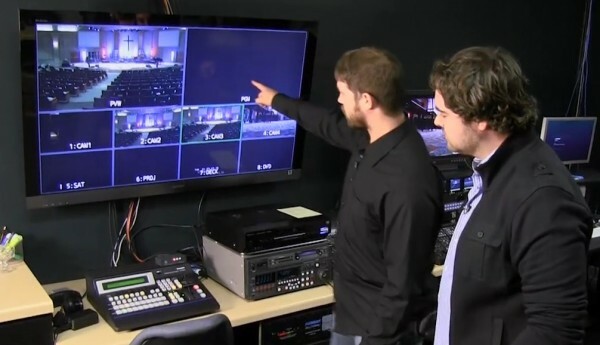 This week we take you on a tour of Celebration Church‘s multicam setup for broadcast television. Tim Ray shows us how all the equipment comes together for a typical production. Tony this was an absolutely fantastic episode! Would love to learn more stuff like this!